Diskeeper 2011 Home License Key for Free, UK user Only! – Everyone wants a fast computer. The problem is, most PCs start out fast and then over time start to experience slows, lags and crashes. But why? Put simply–fragmentation. Every time you save at file, surf the internet or access email on your computer you are creating fragmented files. This is a natural occurrence and happens each and every time you use your computer. When your files are fragmented, it takes longer to read them… thus slowing down almost EVERY aspect of your computer use. The good news is, by preventing the fragmentation from happening, you can avoid the detrimental effects of fragmentation from slowing you down. Diskeeper 2011 Home is a so designed hard disk defrag utility that replaces the standard built-in Windows disk defragmenter. It can proactively cure and prevent the majority of performance robbing fragmentation before it happens, and then instantly defrag the rest–without any effort on your part. This is a simple, automatic fix to a slow PC. More PC Speed – by speeding up boot-up, application launches, email and internet browsing. Less PC Slows – by eliminating fragmentation-related performance issues that cause PC slows. Extended Hard Drive Life – by reducing unnecessary I/O activity that can cause hard drive failures. 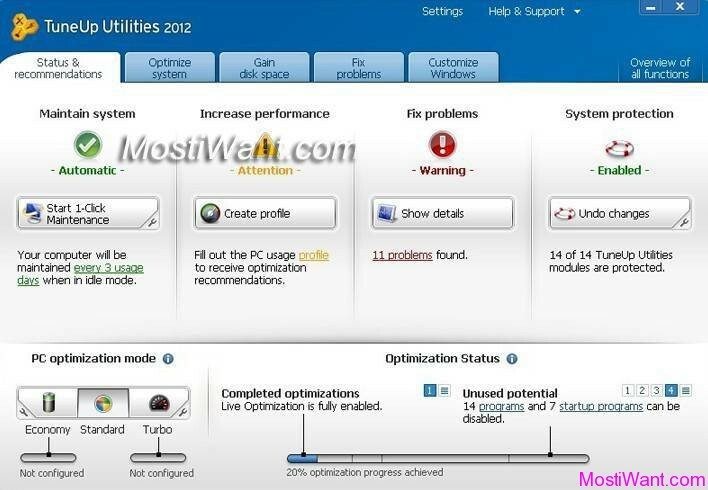 Hassle-free PC – by using a “Set It and Forget It” approach to maintain PC performance. Diskeeper 2011 Home normally costs US$ 29.95 for a license key on 3 PCs. But now, as part of the promotion offer by PC PRO magazine, UK users can download the full version Diskeeper 2011 Home with serial number / license key for free. Diskeeper 2011 Home is not the latest version on its branch because the developer has released Diskeeper 12 software sometime ago. 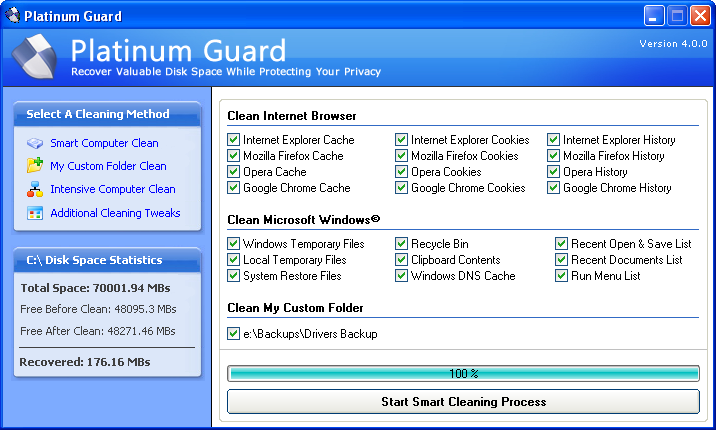 Though, Diskeeper 2011 Home is old version but it still very good and works on all Windows PC from Windows XP to 7. Note that this giveaway offer is available for UK users only. What’s worse, the organizer have turned on the manual approval process for this promotion, so you MAY not get approval even with a UK Proxy. 1. You need to have an account to apply for license of Diskeeper 2011 Home. Just click here to go to account creation page. If you are a valid UK magazine reader, try using the email address provided by your ISP as you won’t need to go through manual approval if you are a valid UK user. 3. If you are not logged in, first login. After login, scroll down toward bottom of page where you will see text How To Get Your Serial Code. 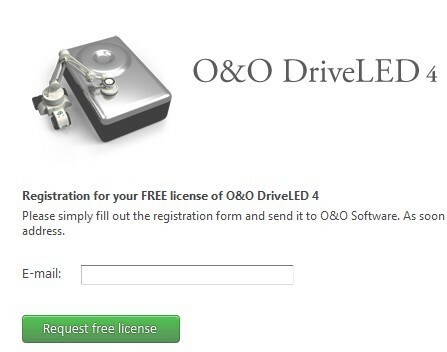 Click on the blue button Get Serial Code, and your license will be shown and will also be emailed you. You may try to access the offer with a IP based UK proxy service or vpn (clear your browser cookies before doing so). You can also try other software like Advanced Onion Router (Tor+Vidalia+Privoxy bundle for Windows users). Do not try to access the promo page with Web based Proxy, it’s waste of time and you won’t get the success.